The Smart Automobile with its headquarters in Germany is a division of Daimler AG. The first model was launched in 1998. 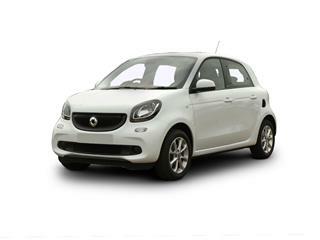 Famous for their small city cars the Smart range is all about modern living, especially city dwellers. 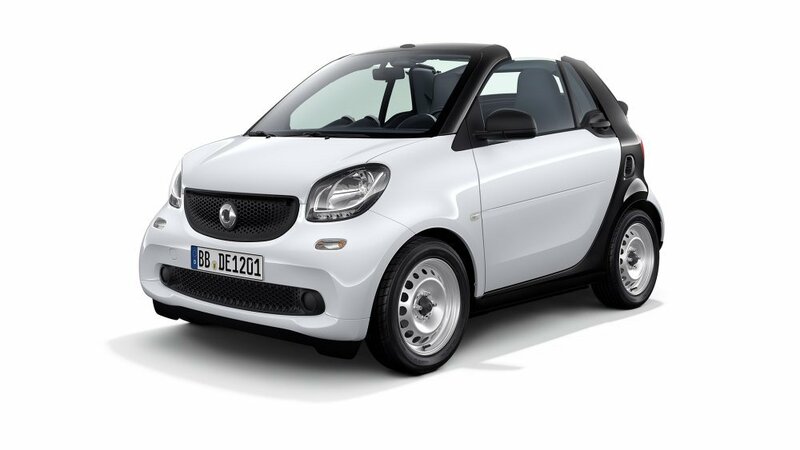 The Smart range even includes a cute Cabrio version for even funkier motoring. Offering affordable motoring Smart has come a long way and is now a major player in the small city car market, one which is becoming very popular indeed. Smart lead the way in small car innovation and more than dominate the class. Fuel economy is a big plus in the Smart range with excellent fuel return saving you money long term and not just when you purchase the Smart car. 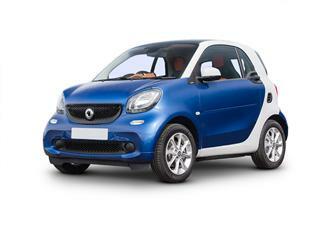 With models that include 2 or 4 door there’s a Smart car for you and with options to customise your new car with optional extras your car will be as unique as you are and city parking will never be a problem again. Why not own your own piece of city chic with a Smart car. Avoid paying direct dealers prices though. Once you have built the car of your choice with the Coast2Coast Cars easy car builder form our staff get to work to find you the best deals out there. We scour the dealers we work with for the best offers on your next new Smart car. This is a free service at all times. Smart finance also has some excellent packages to suit all even new drivers. The small city car with a big personality, the Smart Forfour manages to retain its city car status in a 4 door exterior. The quirky look and feel makes a bold statement around town. The cheap running costs an added bonus to the value for money purchase price.